twice a year and then this is something easily accomplished by a professional window cleaning company or even yourself depending on the type, height and location of your rooflight. Because of the shape, pitch and location of most rooflights, heavy rain usually does most of the job of washing away most of the accumulated dirt and grime. Today’s glazing materials are also more resistant to the build-up of dirt. But just like solar panels which also require cleaning, your rooflights do require the occasional ‘once over’ to keep them sparkling. Do not use harsh, abrasive window cleaning solvents or cloths on your rooflights – use a sponge or soft cloth. A solution made from diluted washing up liquid or white vinegar works fine. Avoid cleaning your rooflight when the sun is directly hitting it. If you are using a cleaning fluid recommended for rooflights, this can cause streaking as it dries as can failing to rinse your rooflight with clean water after removing the dirt. Start at the highest and work down if you have more than one rooflight to clean or normal windows below your rooflight level that also require cleaning. Do NOT use metal scrapers or abrasive scrubbers to remove spots as this can permanently damage your rooflight. 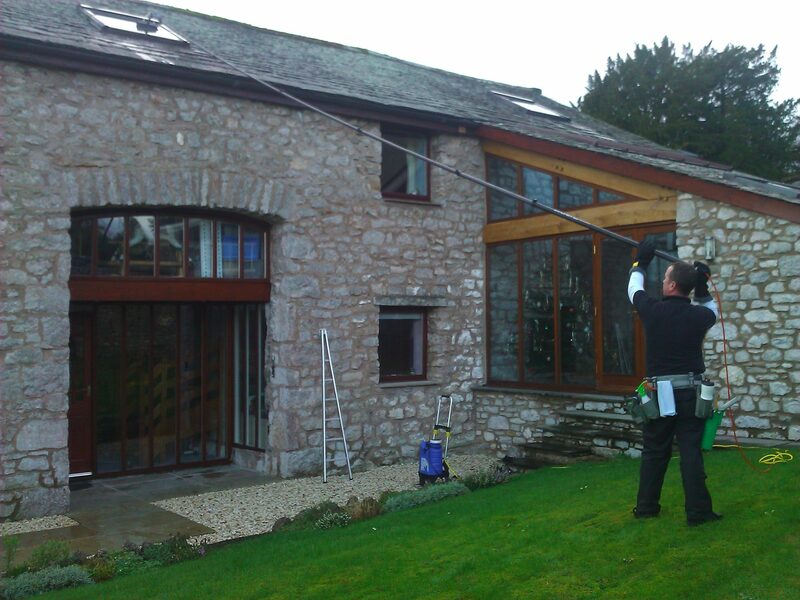 Always clean the outside first before moving in and cleaning the glass from indoors. By removing any grime on the glass outside, you will be able to see clearly whether there is any grime on the inside – or not as the case may be. By starting on the outside and working in, you can save yourself unnecessary work. 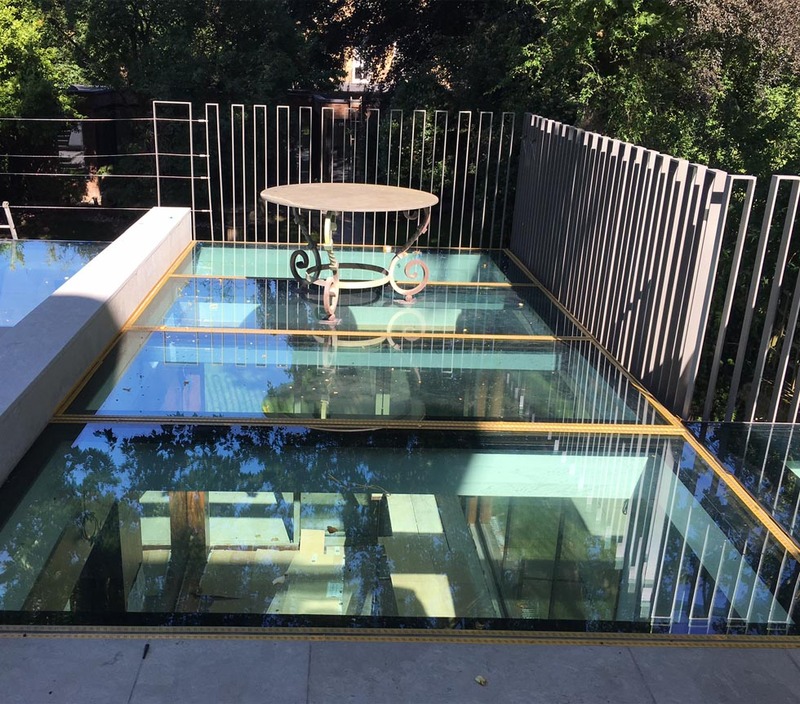 If you have installed walk-on rooflights in a flat roof, roof garden or terrace area, there are the easiest of all to clean and maintain although they may require cleaning more often depending on the foot traffic. Ensure you clean them with a non-slip cleaning fluid recommended for glass. Again, ordinary washing up liquid or white vinegar dissolved in water works fine. Your rooflight is designed to stay beautiful and enhance the light in your home for years to come. Cleaning and caring for it ensures you get the most from your rooflight – no matter where it is installed on your roof. As always, if you have any questions about installing or even maintaining your rooflight, the team at VisionAGI is here to help. 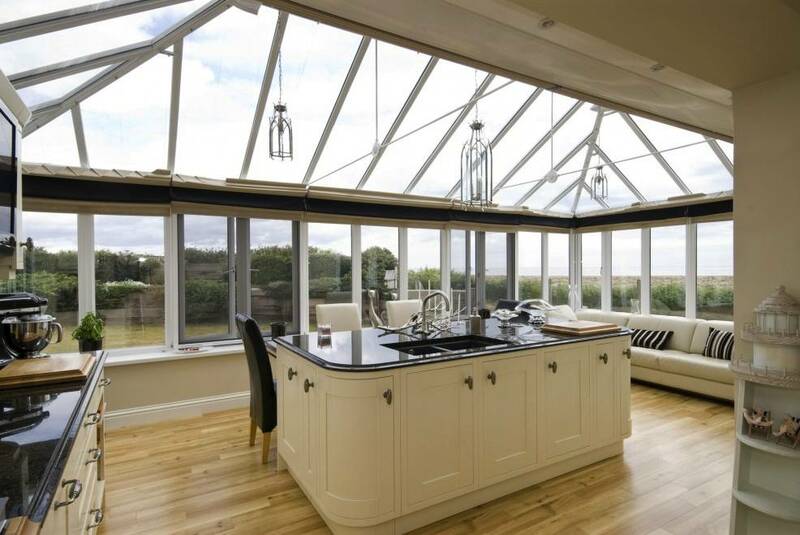 We love talking rooflights so why not give us a call? Adding a rooflight to your home is all about easy living – and that includes taking the hard work out of keeping your rooflight clean!